We are currently updating our website. We apologise if you experience any inconvenience during this transition. 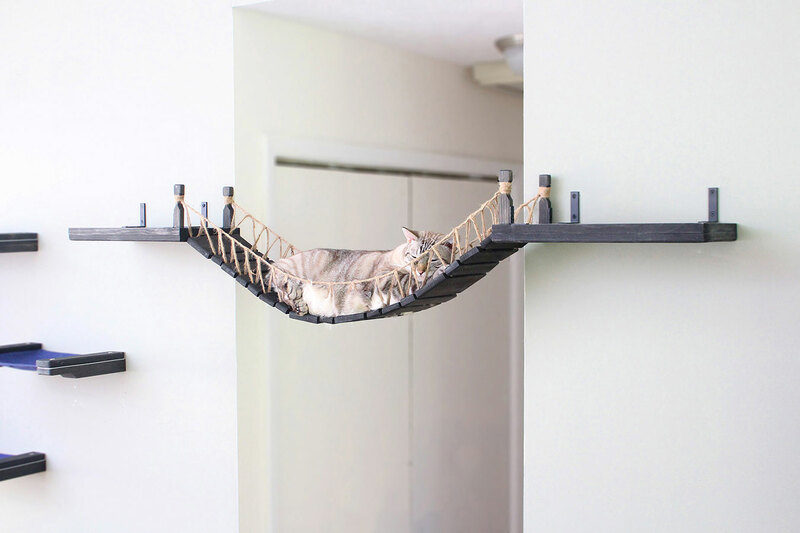 Our cat furniture evokes feline instinct. Each piece is beautifully hand crafted, space conscious, and feline addicting. 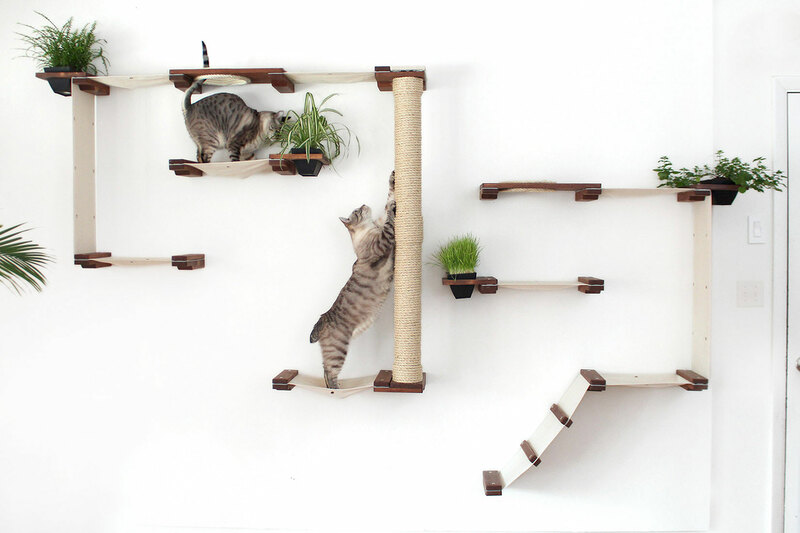 Enrich your cats’ environment with limitless configurations. 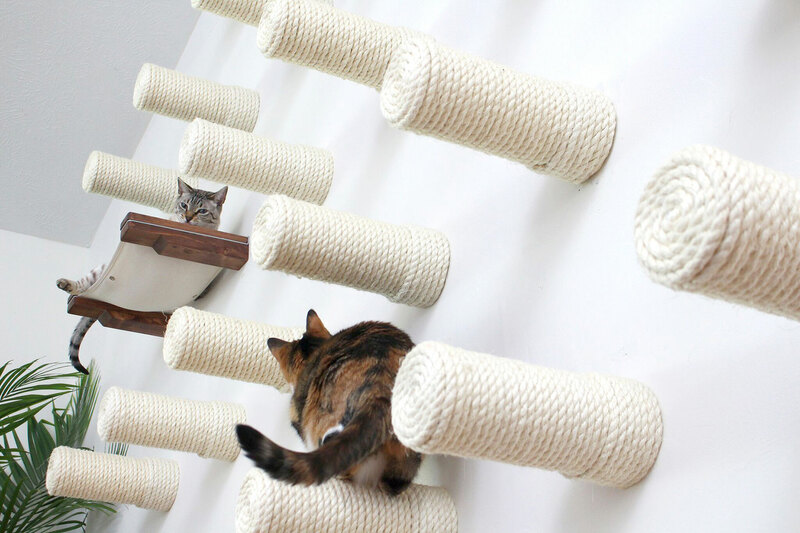 Build an engaging jungle gym for your feline friend and provide the gift of satisfaction and longevity. Captivating, durable & relocatable. 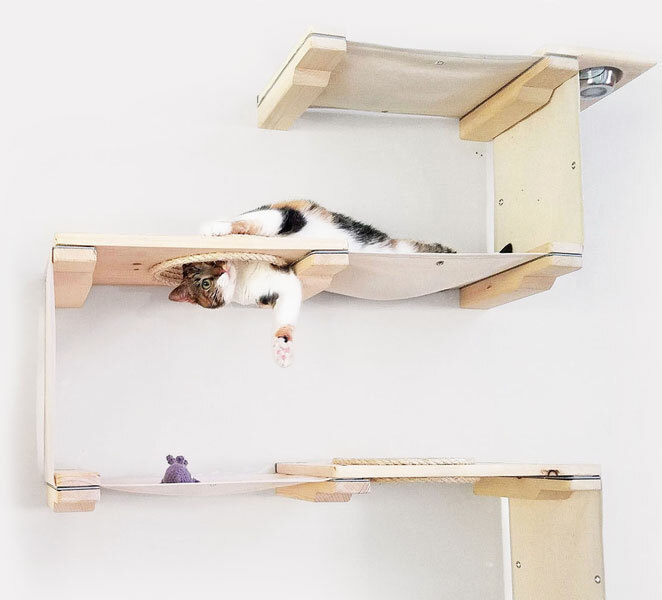 Our cat furniture is a space conscious alternative to the traditional cat tree. We design concepts which spark conversation in any home. We want to give a Big Thank You to all of our outstanding customers; we wish you and your companions the best. 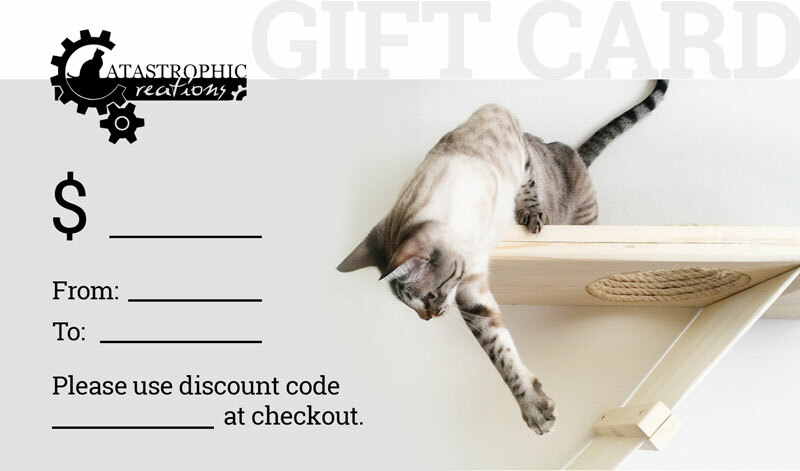 Gift cards always always come in handy, especially for those last minute presents! Introduce your friend's cat(s) to a catastrophic environment!